​Crystal Palace have confirmed the signing of winger Bakary Sako from West Bromwich Albion on a short-term deal. The 30-year-old spent three seasons with the Eagles between 2015 and 2018, before leaving to join West Brom when his contract expired at the end of last season. However, he made just six appearances for his new side, and has now returned to Selhurst Park. The King is Bak! #KingBak @sakobakary26 returns to #CPFC 礪 on a short term deal. ​Palace revealed the news on their ​official website, adding that Sako has been given the number 26 shirt for the remainder of the season. Speaking about the deal, manager Roy Hodgson said: “I’m delighted that we’ve managed to bring Bakary back to Palace. "He’s a player with a huge amount of talent and as he showed when he was fully fit last year, he is able to provide a boost to our attacking options. It’s a particularly pleasing signing, because as well as his ability, he knows the club inside out and was such an immensely popular figure amongst the squad with his positive and upbeat attitude. "I hope his return will be a major boost as we enter the business end of the season." 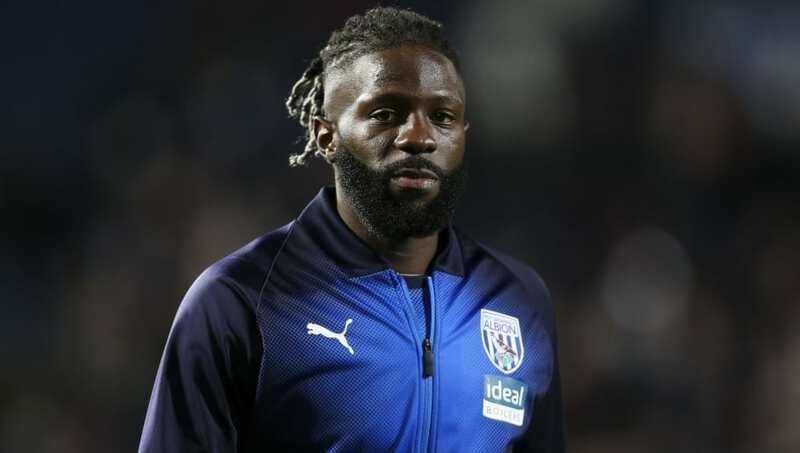 Sako is not eligible to face ​Tottenham Hotspur in the FA Cup on Sunday, having already featured for former club ​West Brom in the third round of the competition against ​Wigan Athletic. During his time with Palace, the Mali international made 50 appearances, racking up eight goals and one assist in all competitions. He made his name in English football with ​Wolverhampton Wanderers in the ​Championship. Sako registered an impressive 38 goals and 36 assists in 124 outings for Wolves, but left the club in favour of ​Premier League football in 2015.